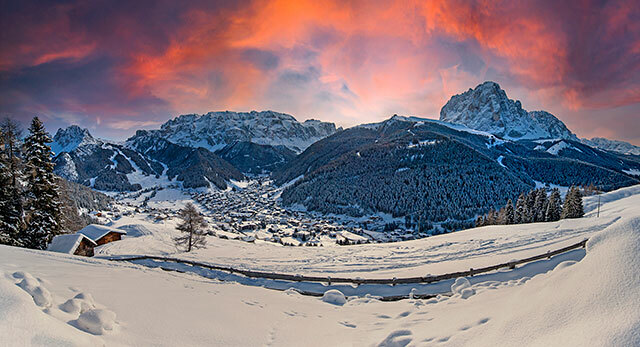 Both tourists and locals can’t wait to finally see our Val Gardena covered in a blanket of white snow. Ortisei, Santa Cristina and Selva Val Gardena are all unique places you must visit. 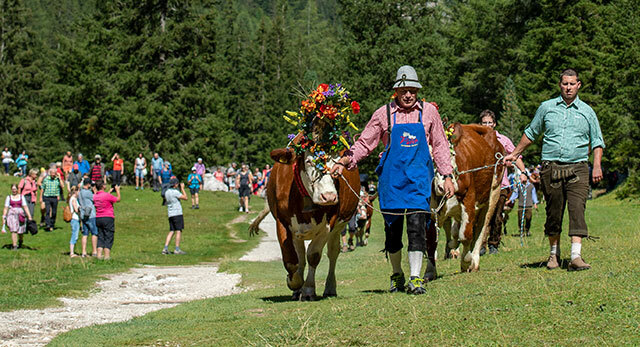 No matter if in summer or winter, nature and mountain lovers will love these authentic South Tyrolean villages.